Instead of St.Lucians focusing on "What Makes Me Mad," (a popular radio show, not sure if it's still on the airwaves) there's a new local television show which certainly brought a smile to my face, as I spent the last hour watching episode 4. 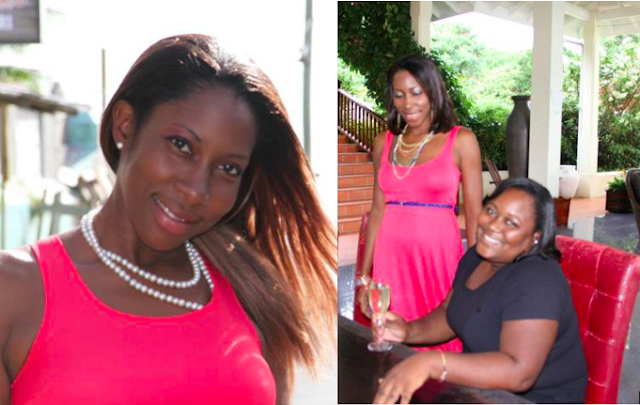 "SMILE PATROL" is hosted by the jubilant spirited Janique Delmar. 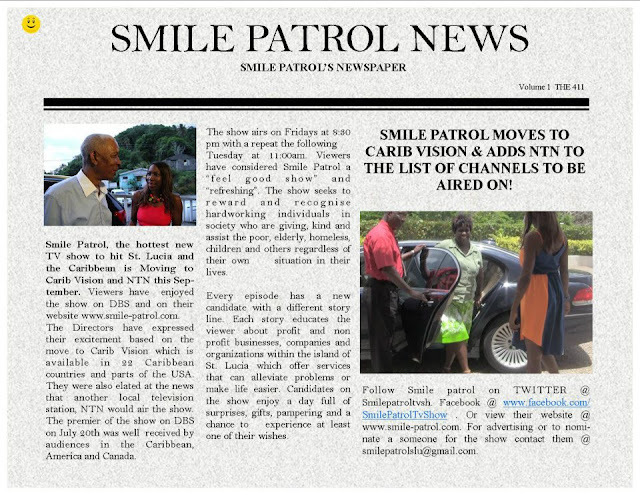 The premise of the show quoting its host, "SMILE PATROL is a tv show where we ambush people who are hardworking, who do for others regardless of their situations in life, who continue to work to assist the poor, the needy, the youth, seniors without wanting recognition, without wanting rewards." Hi Nyree, lastly, I wanted to say thank you for posting the "Smile Patrol". It was so refreshing to see this program, especially from St.lucia. The host is so likeable. I love her personality, which makes it even more enjoyable. Thanks again.